Dancers rehearse for Saturday night's performance. "We have all different types [of dances]. And that's the mission. 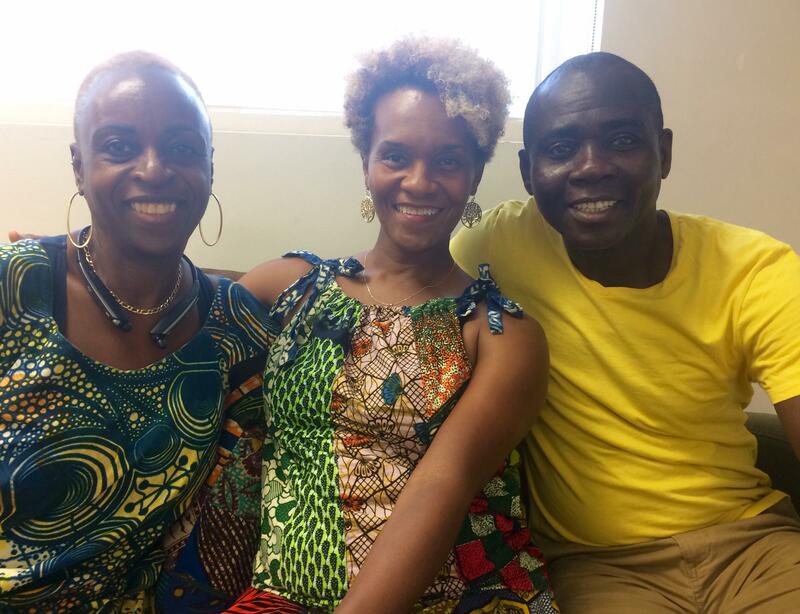 That's why we are here, to bridge the cultural gaps," said Njeri Plato, artistic director and founder of Delou Africa Dance Ensemble, which is celebrating its 30th anniversary this year. "One thing we do know: that music and dance are universal." The event will feature workshops in drumming and dance, a fashion show, a children's village and a global marketplace. This year, the main performance will include an homage to Chuck Davis, the founder of DanceAfrica, who electrified and energized the African dance and drum community in Miami. He passed away last spring. 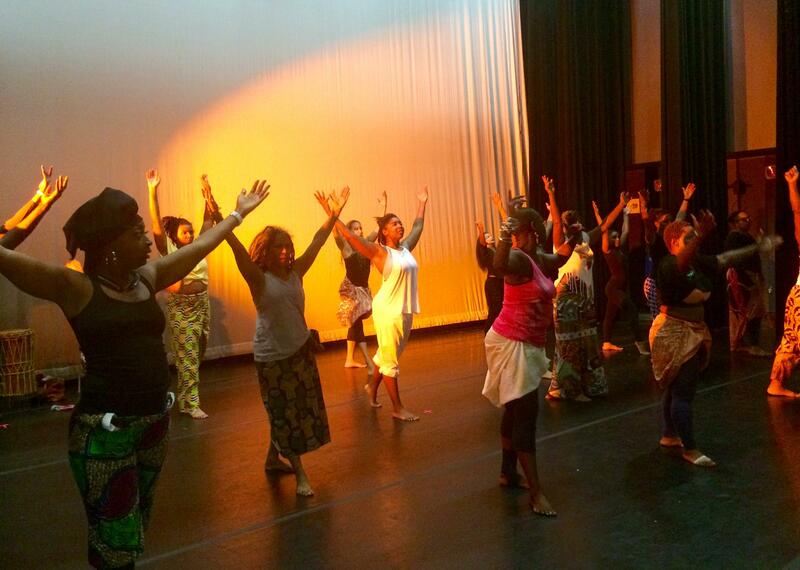 The goal of the festival is partly to emphasize the history of the African diaspora in Miami. "There is so much about the culture of the African Diaspora that is not known here in Miami," said Michelle Grant-Murray, the event's production director. "Dance carries the history and culture of an entire group of people. So through... dances of the African diaspora, you're actually teaching people about their history and about their future." Tickets to the main show Saturday night at 8 p.m. are $35 for adults, and $20 for students and seniors. Organizers recommend arriving early to the Little Haiti Cultural Complex, 212 NE 59th Terr., in order to get a seat. Latin dance enthusiasts and performers have arrived in Miami from across the globe for the 16th annual Miami Salsa Congress. It's one of the biggest events of its kind, with participants coming from as far as Russia, South Africa and New Zealand.